Members of the business community in Sheffield have advised SMEs to engage and build relationships with finance professionals across the region when looking to access funding. 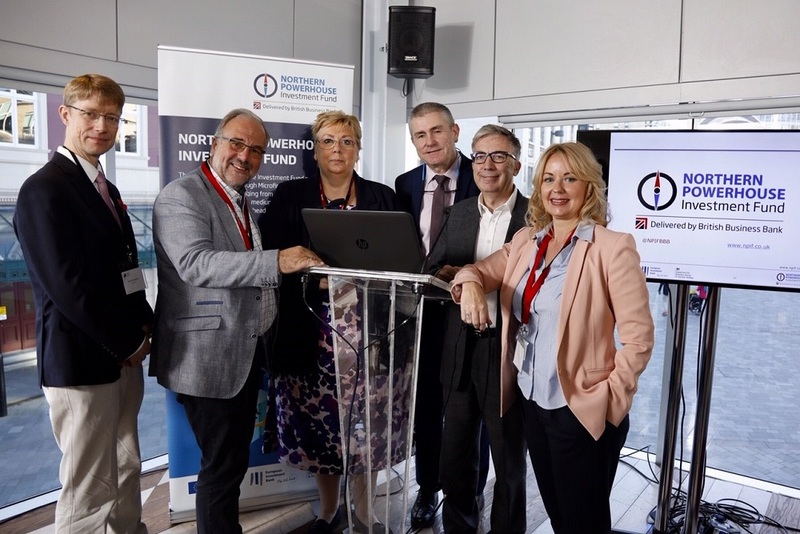 The Northern Powerhouse Investment Fund hosted a ‘Funding for Growth’ breakfast seminar, in partnership with the Sheffield Chamber of Commerce. Taking place at the Crucible Theatre, more than 70 attendees, including businesses, accountants, and bankers came to the event. Hosted by Jillian Thomas, Former President of the Sheffield Chamber of Commerce and Managing Director of Future Life Management, a panel of finance experts were invited to discuss the importance of reaching out to the Local Enterprise Partnership, Growth Hub, and other support networks when securing funding. Whilst the banks may offer the cheapest rates for borrowing, traditional funding has become harder for businesses to secure. Rachel Abbott, Managing Director at Cobra Sports International, experienced this when she went to her high-street bank to help fund her business.